This weekend we decided to get together outside of the office for some team building – White Triangle style! 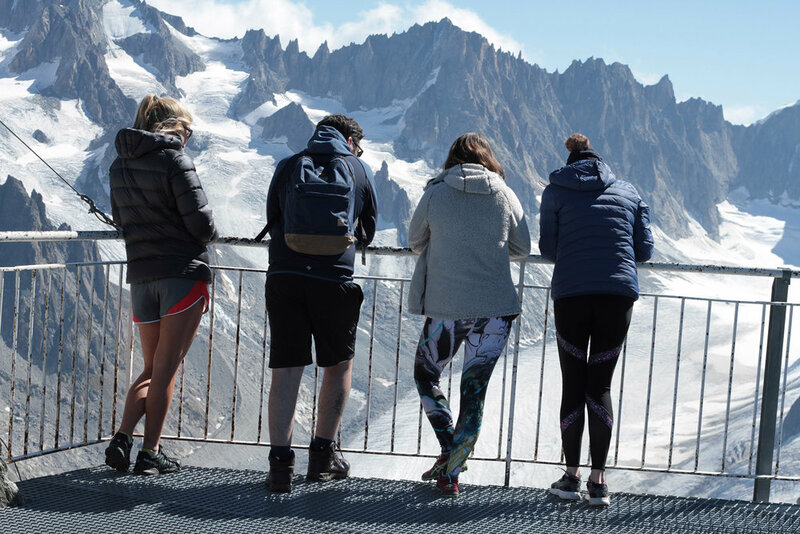 Naturally this included making the most of our stunning surroundings at the base of Mont Blanc. 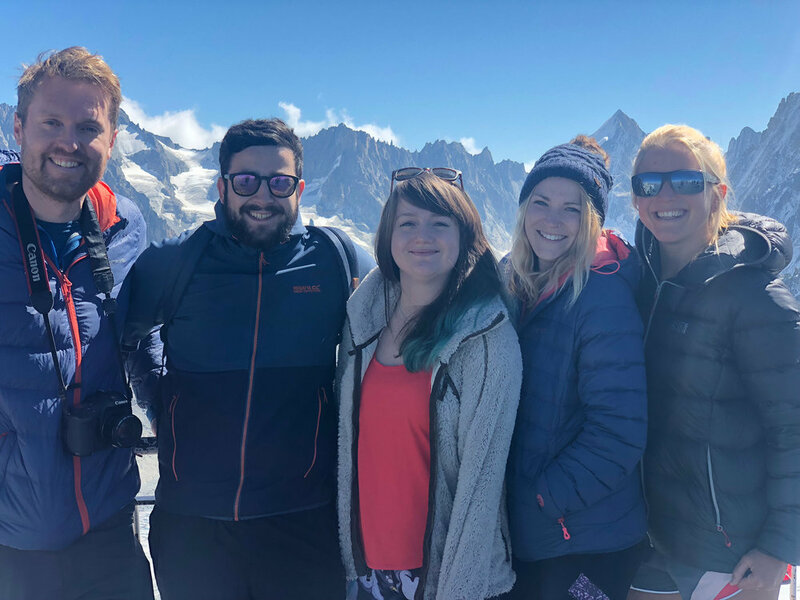 A couple of our freelancers flew in to join our adventure, starting out nice and easy of course… with a 3295m ascent up the Grand Montets (we took the lift)! 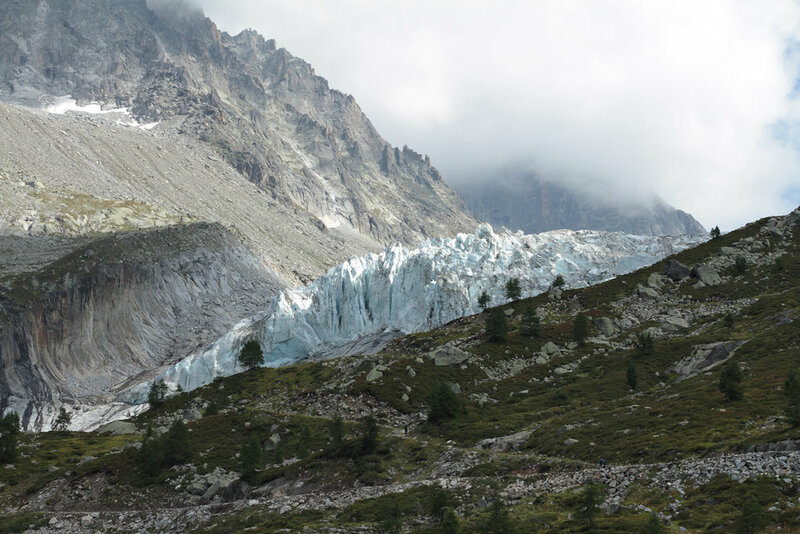 After a stunning trip to the lookout point, picnic and short trek with an awe-inspiring view of the glacier, we were all ready for a delicious team BBQ. 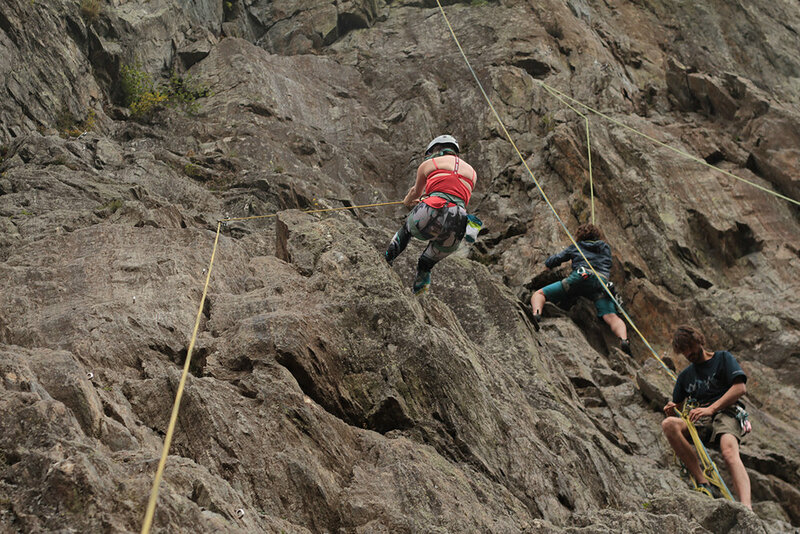 The next day brought a new challenge - outdoor climbing at Les Gaillands. Our creative director Steph led the way, and with some heaving hoisting and sheer determination, we all cheered each other up to the very top of the climb! After taking a moment to soak in the incredible view and feel rather chuffed with ourselves, we abseiled back down to safety and a well-deserved beer. Thanks to the White Triangle team for an awesome weekend! Newer PostHappy 1st Birthday White Triangle!